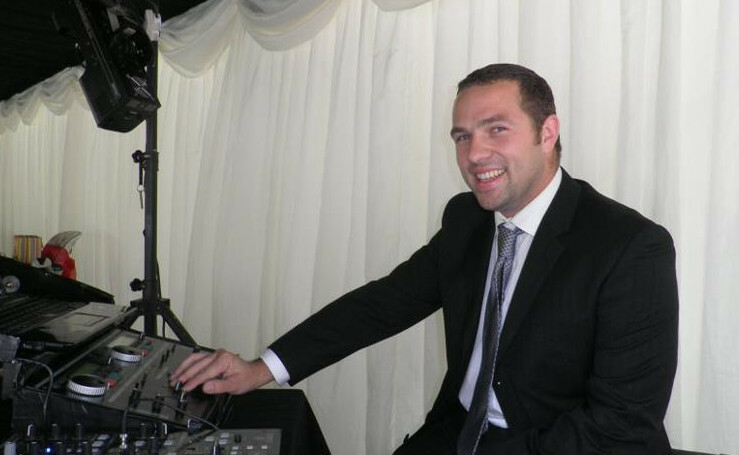 Jonathan (DJ Joff) has been DJ-ing for 15 years providing discos, DJ-ing at night clubs and working as a sound technician in a wide range of venues throughout the UK. He has wide experience in a range of functions. He has an extensive knowledge of music from the 60s and 70s right up to modern day and is comfortable tailoring to a specific decade or genre. He has also been a club DJ and sound technician in venues for up to 2000 people which include Bar Is It, Que Pasa, Walkabout and Joungleurs Comedy Club. At Joungleurs he worked alongside comedians Sarah Millican, Jack Whitehall and Paul Chowdry demonstrating that he is comfortable operating in professional and corporate environments. 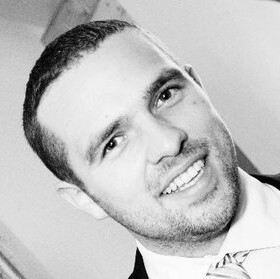 Jonathan prides himself in providing a set that will match your needs, and also reads a dance floor effectively. For example, a few children’s party games to build up the atmosphere at the start of a family event. Also with an ehanced DBS and youth work experience, he is a good choice for organisations working with children.